This is the current Shrimpy team. We will do our best to update it as we continue to grow! Michael is leading the business development effort by managing anything from the social media to hiring new team members. In his previous roles at Samsung and at Boeing, he was a software engineer. Several months ago, he transitioned to working on Shrimpy full-time to help bring the idea from concept to application. The inspiration came from Crabby, a previous project which allowed users to build unique trading strategies by combining various technical indicators with logic operators. When not monitoring Shimpy’s various media, Michael enjoys hiking and trying new restaurants. Matt heads the development team as our Lead Developer. 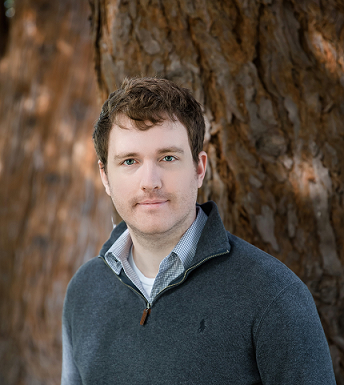 He is responsible for managing anything from scaling the servers up as more people use Shrimpy to new feature development, integrating new exchanges, and managing Shrimpy’s security protocols. Matthew started his career in the medical device industry where he designed medical lab automation and device software. Matthew and Michael have been working together on various software projects since the two met in college nearly 8 years ago. In his free time, Matthew enjoys eating Dungeness crab and other delicious crustaceans. Nishant is joining the Shrimpy team on Monday, June 4th as our newest full-time developer! His most recent role was as a software engineer with Amazon Web Services, where he worked with large scale distributed systems. In his work with Shrimpy, that experience will prove critical for optimizing Shrimpy’s algorithms to most efficiently do what those shrimps do best. 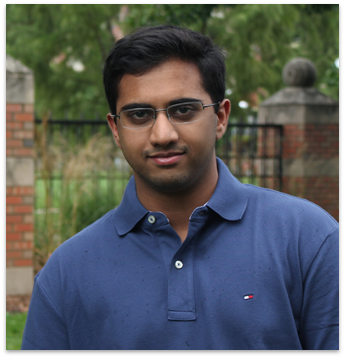 Nishant can also be found playing board games or enjoying his favorite Netflix shows. Sumaya is another one of our new full-time members! She is a UI/UX designer by trade who will use her considerable skill to redesign every facet of Shrimpy’s interface to align with our vision of maximizing simplicity and convenience without sacrificing functionality. Her previous experience includes working in UX/UI Design at Moxtra. When Sumaya isn’t practicing her art, she loves to cuddle pandas, is an avid fan of Disney, a wizard of handicrafts, and likes to explore islands and beaches. 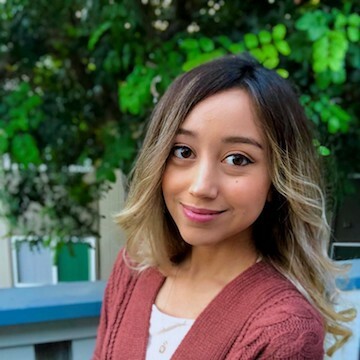 Lexi Pierre is our newest software engineer, who will help round out our development team as we continue to expand the Shrimpy platform. 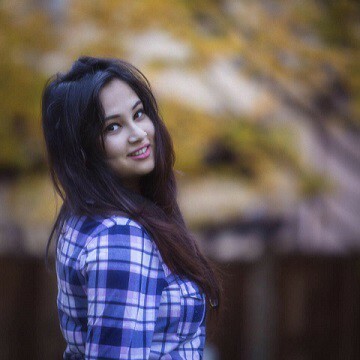 She is a recent graduate from Computer Science department of Santa Clara University. She is experienced with UI design and front-end software engineering. These skills will prove valuable for our team as our features increase in both complexity and scope. Beyond our core team members, we are fortunate to be able to lean on highly experienced advisors. These individuals are passionate about Shrimpy and provide expert advice to help the project succeed. 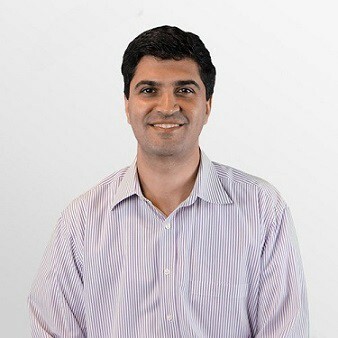 Alireza is a Managing Partner of Plug & Play Ventures, a venture capital firm with headquarters in Silicon Valley. He has personally led more than a hundred investments for the firm since 2008, with numerous high-profile successes in a variety of industries. 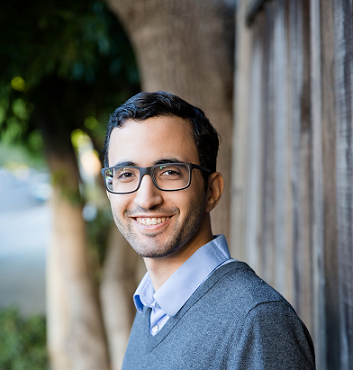 Alireza’s experience and network are both immensely helpful to the Shrimpy team.